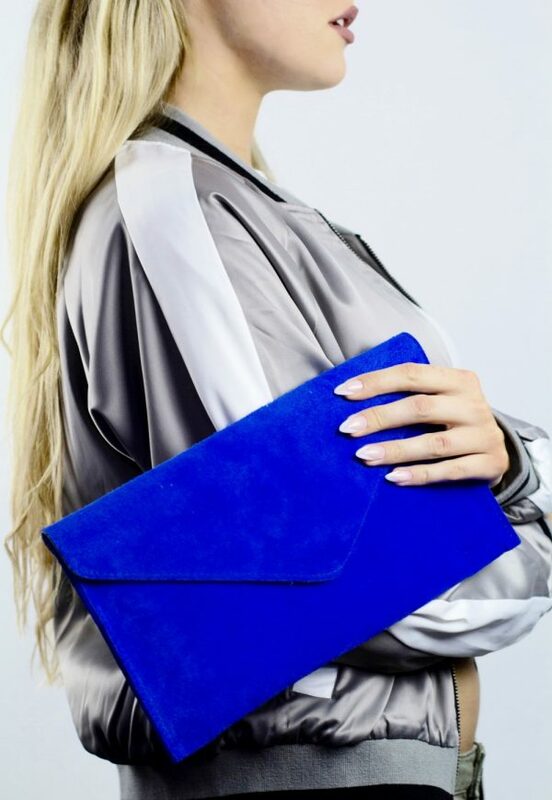 The suede clutch bag will add a pop of colour to your outfit. 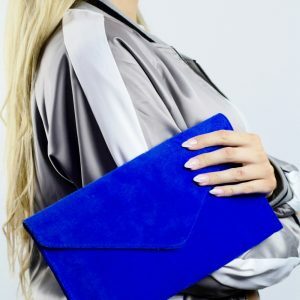 It will be the best accessory to take you from day to night! 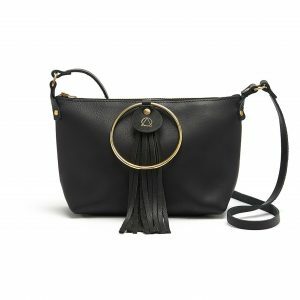 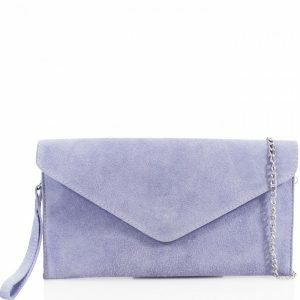 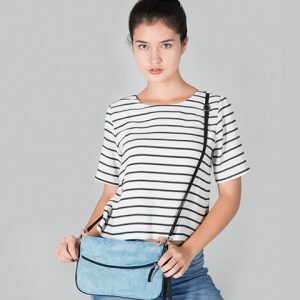 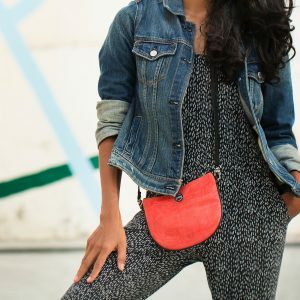 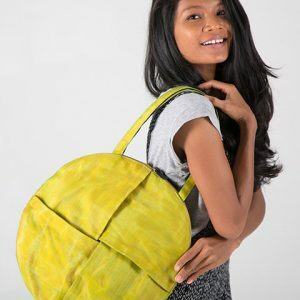 Made from Italian suede it features an envelope flap design and includes a detachable chain strap and a wristlet strap.